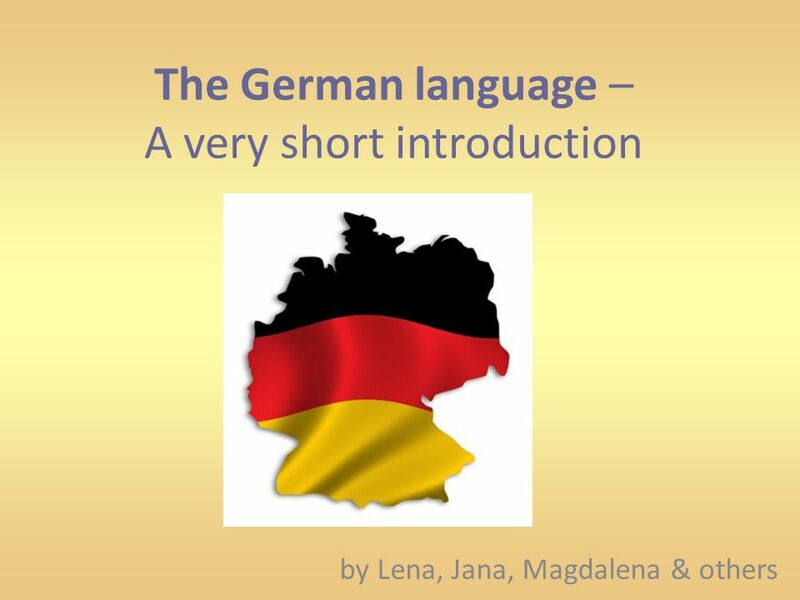 The German language – A very short introduction by Lena, Jana, Magdalena & others. 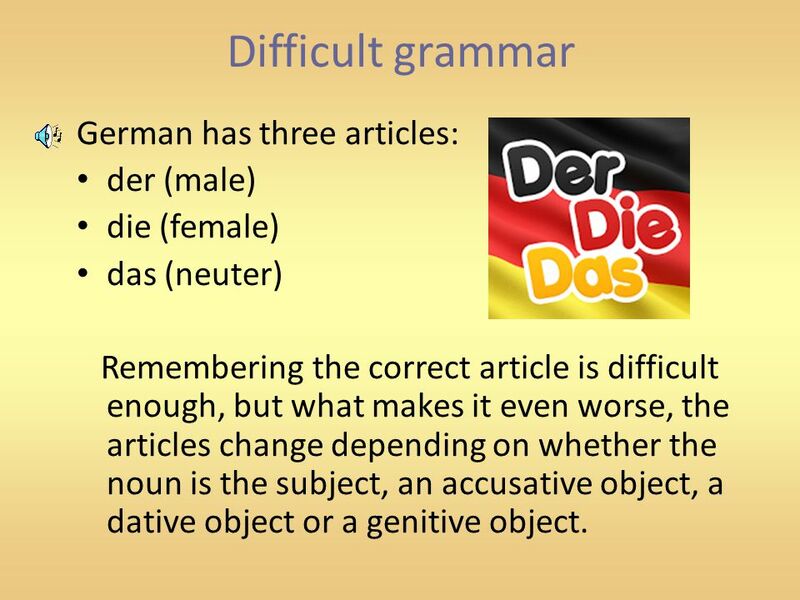 8 Difficult grammar German has three articles: der (male) die (female) das (neuter) Remembering the correct article is difficult enough, but what makes it even worse, the articles change depending on whether the noun is the subject, an accusative object, a dative object or a genitive object. 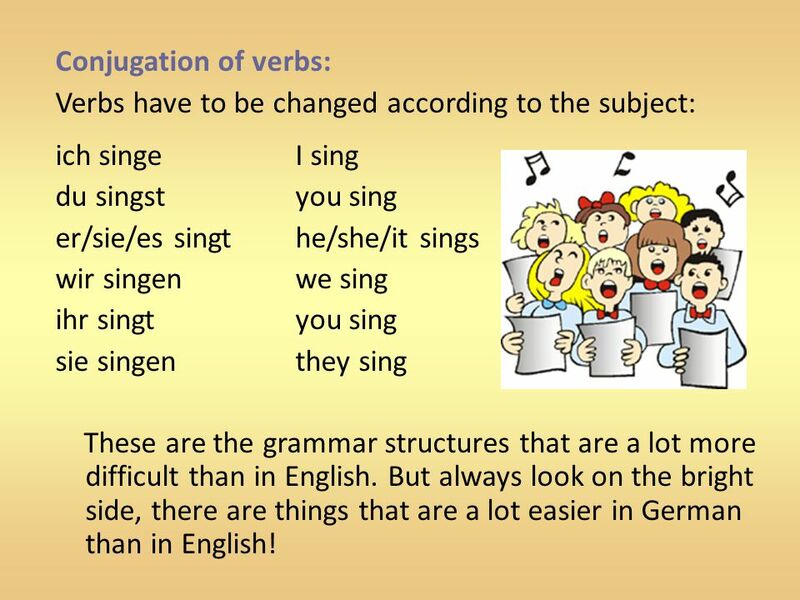 10 Conjugation of verbs: Verbs have to be changed according to the subject: ich singeI sing du singstyou sing er/sie/es singthe/she/it sings wir singenwe sing ihr singtyou sing sie singenthey sing These are the grammar structures that are a lot more difficult than in English. 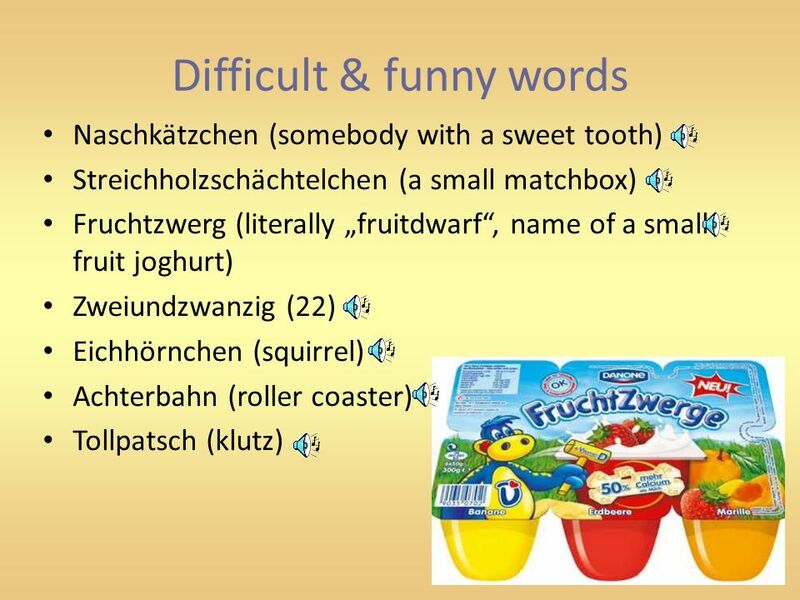 But always look on the bright side, there are things that are a lot easier in German than in English! 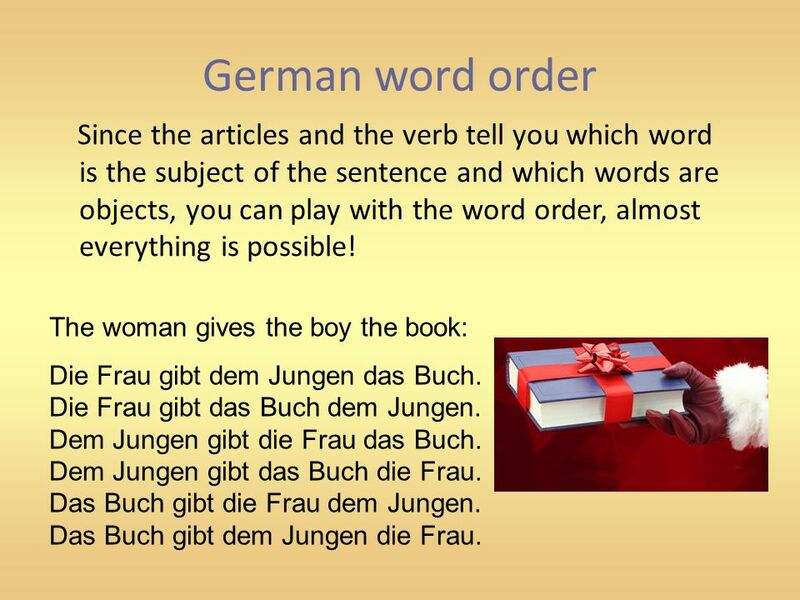 12 German word order Since the articles and the verb tell you which word is the subject of the sentence and which words are objects, you can play with the word order, almost everything is possible! 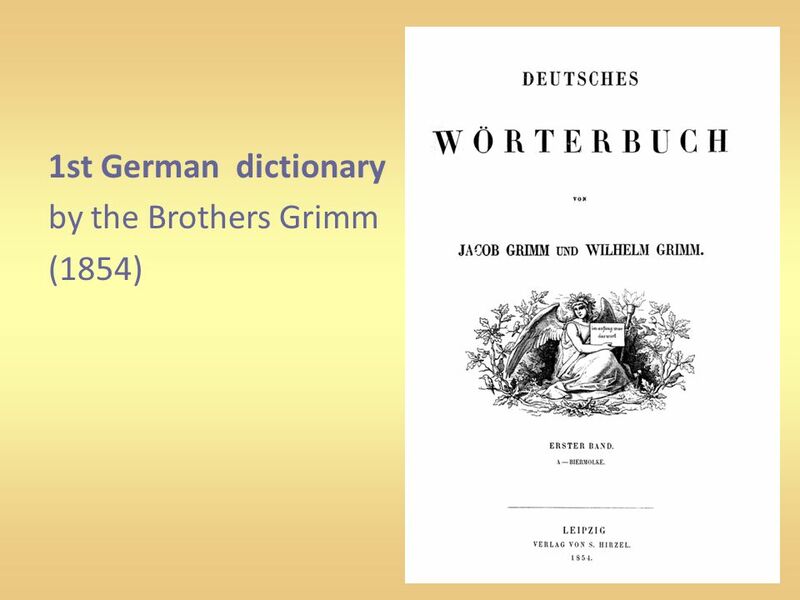 The woman gives the boy the book: Die Frau gibt dem Jungen das Buch. 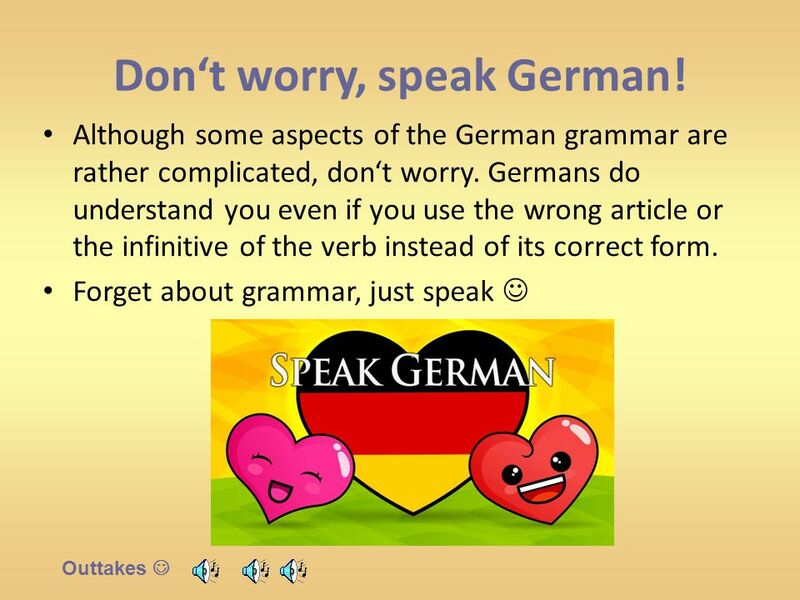 Die Frau gibt das Buch dem Jungen. 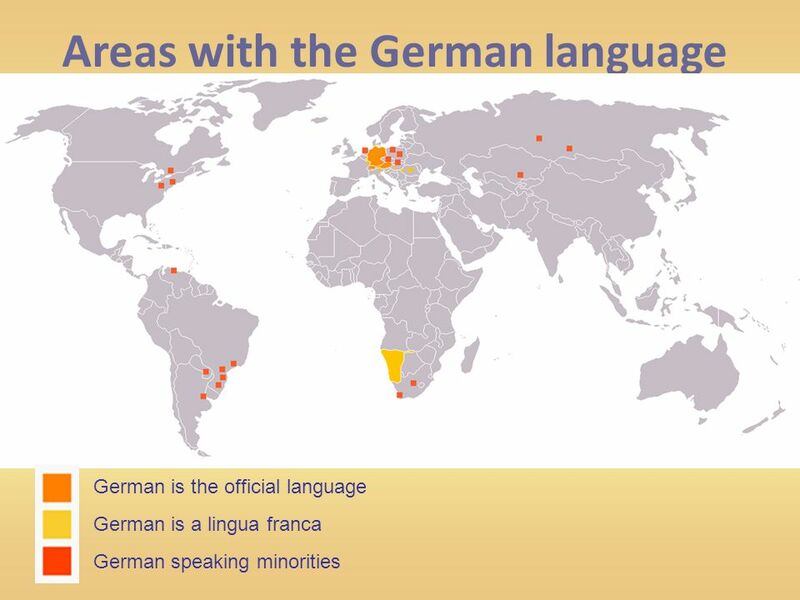 Dem Jungen gibt die Frau das Buch. 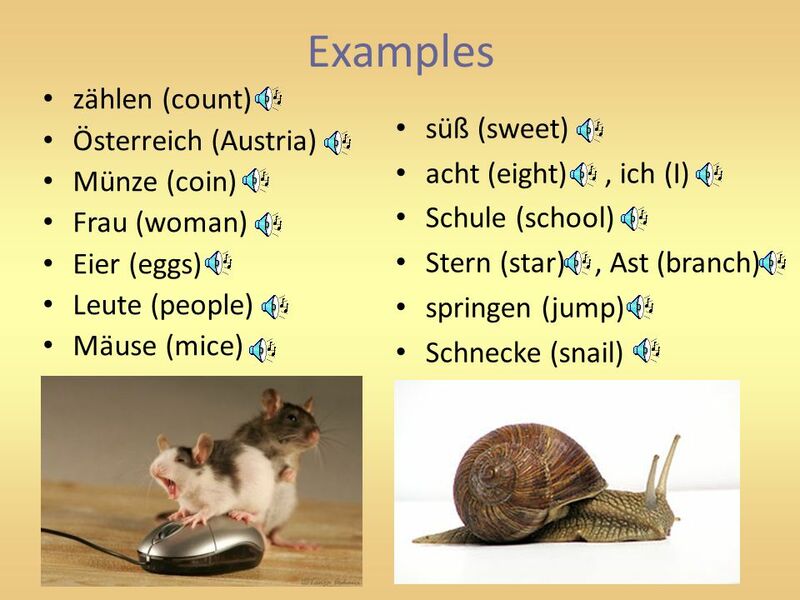 Dem Jungen gibt das Buch die Frau. Das Buch gibt die Frau dem Jungen. Das Buch gibt dem Jungen die Frau. 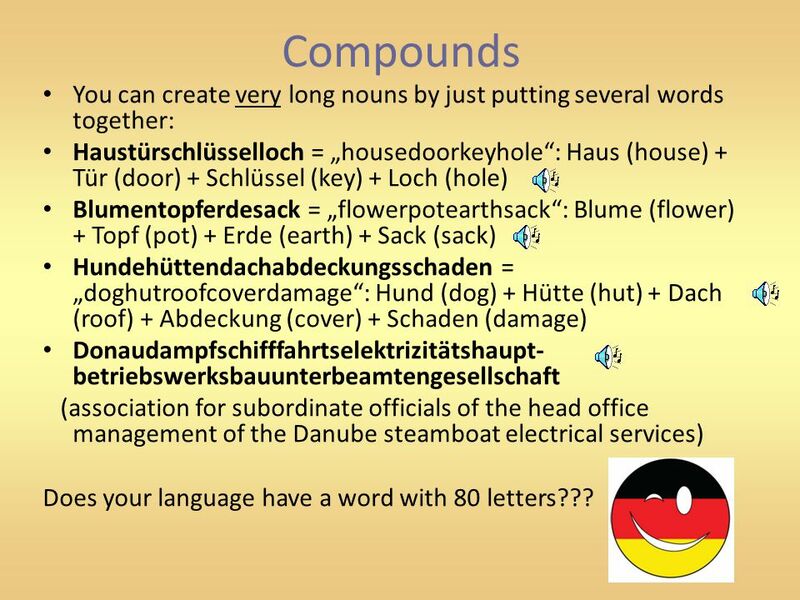 13 Compounds You can create very long nouns by just putting several words together: Haustürschlüsselloch = „housedoorkeyhole“: Haus (house) + Tür (door) + Schlüssel (key) + Loch (hole) Blumentopferdesack = „flowerpotearthsack“: Blume (flower) + Topf (pot) + Erde (earth) + Sack (sack) Hundehüttendachabdeckungsschaden = „doghutroofcoverdamage“: Hund (dog) + Hütte (hut) + Dach (roof) + Abdeckung (cover) + Schaden (damage) Donaudampfschifffahrtselektrizitätshaupt- betriebswerksbauunterbeamtengesellschaft (association for subordinate officials of the head office management of the Danube steamboat electrical services) Does your language have a word with 80 letters??? 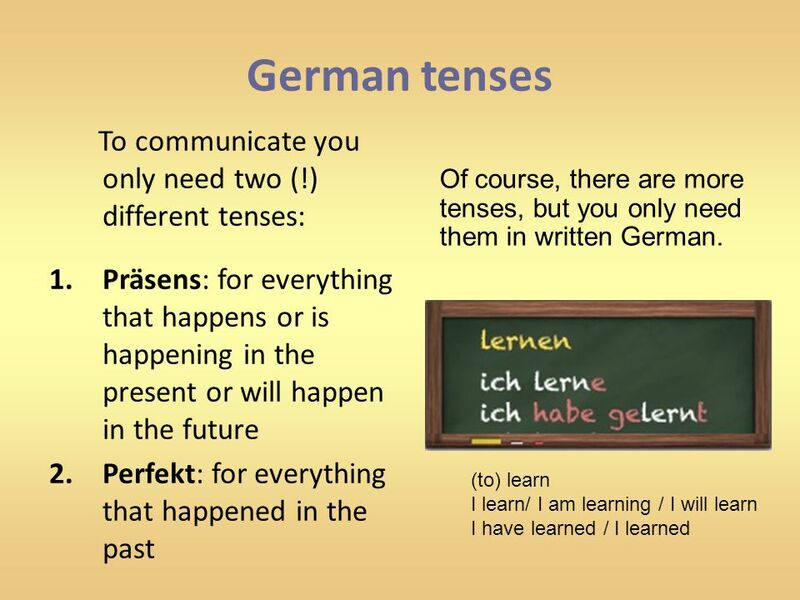 Herunterladen ppt "The German language – A very short introduction by Lena, Jana, Magdalena & others." Time - die Zeit Asking for the time in German: Wieviel Uhr ist es? 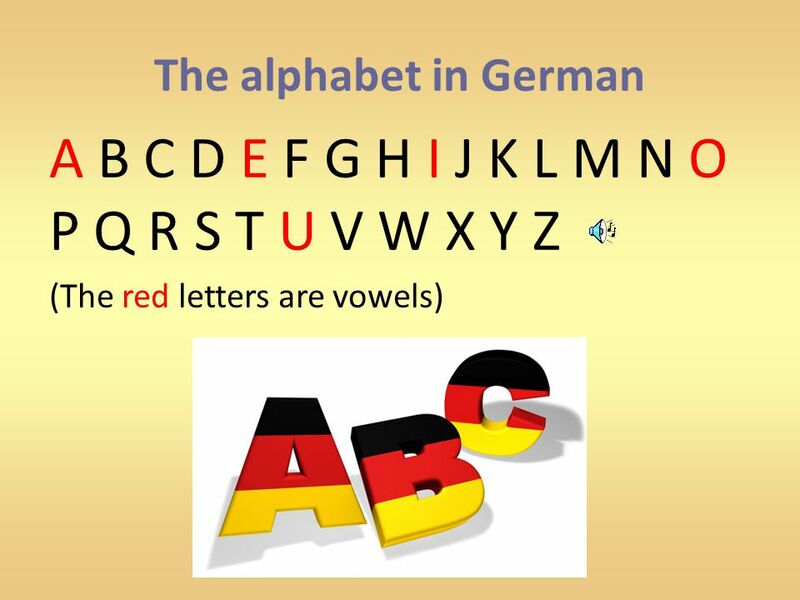 Wie spät ist es? 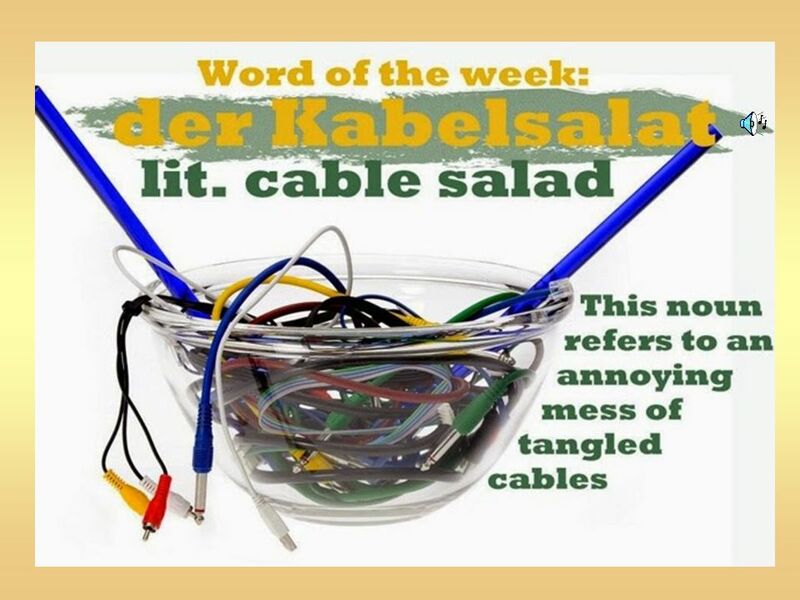 Es ist …. 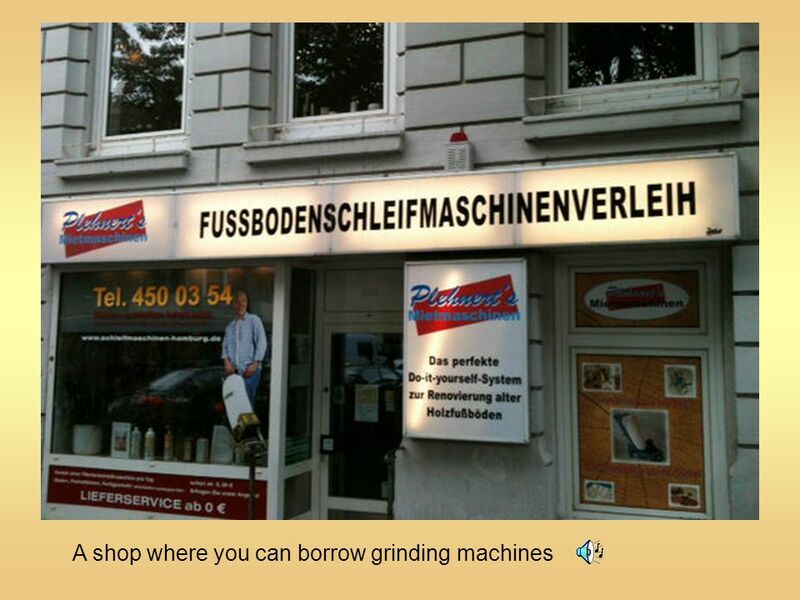 To find out at what time s.th. 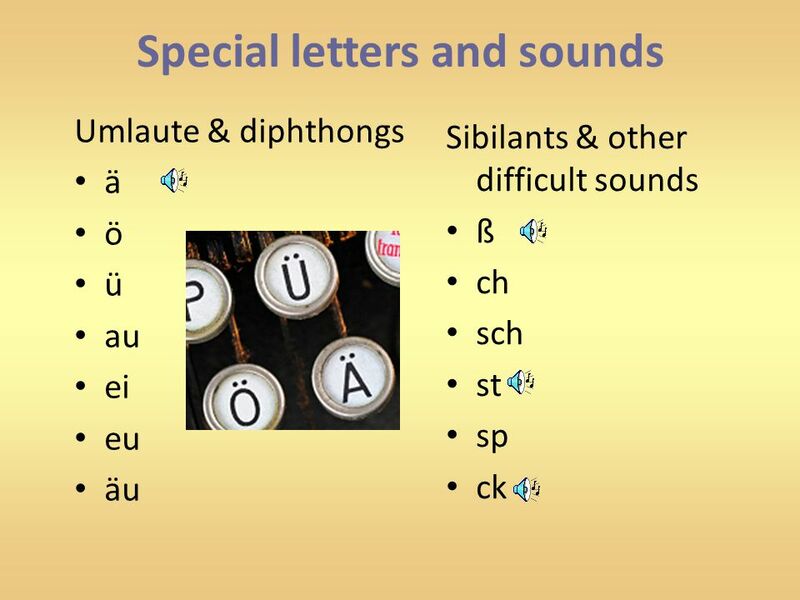 begins / ends / (or s.th. 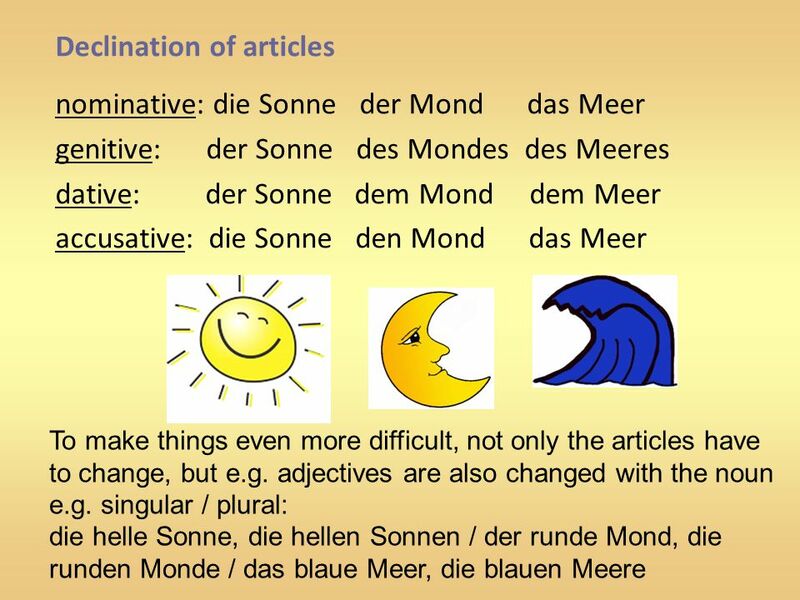 Kapitel 4 Alles für die Schule Lernziel: Formation of Plural.